Coca cola’s brand policy is crucial for the success of the company. The proof is that Coca Cola had became the world’s most valuable brand. Coca Cola manages a brand of more 3500 products in over 200 countries such as diet beverages, fruit juices, energy drinks, teas, coffees, milk…(coca cola company, products, 2011). 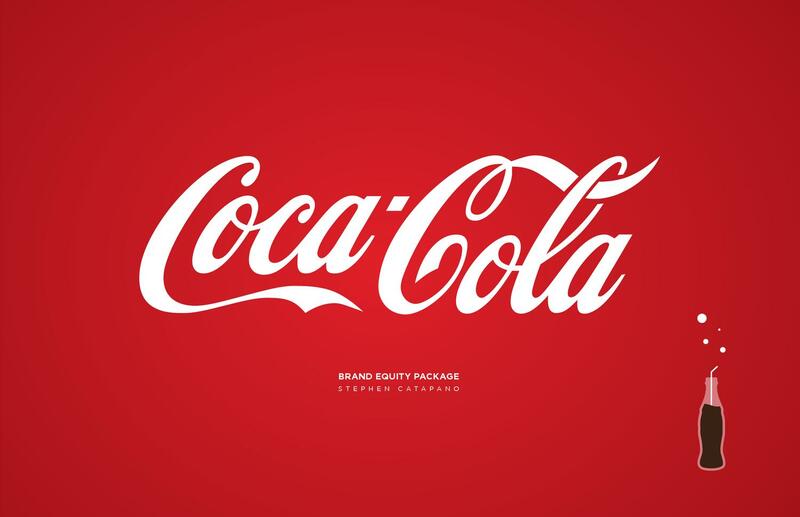 Coca Cola ‘s brand portfolio includes brands such as Coca-Cola, Diet Coke, Coke Zero, Coke Classic, Sprite, Fanta, Dasani, Powerade, Minute Maid already marketed successfully on the market, but, in addition, the company is always involved in enhancing its brand portfolio by developing new products. A balanced product offering- they constantly expand the range of product brands and flavours offered to their consumers and customers across he growing non-alcoholic beverage categories in order to respond to new tastes and preferences. By broadening their product brands portfolio, they are offering their consumers more choices than before. By the end of 2010, their water and still beverages was approximately 36% of their total volume, with more than 30 water brands in their portfolio. Expanding consumer choice with innovation-Coca Cola prides itself on thinking ‘outside the bottle’ by often considering new strategies to broaden their beverage portfolio of brands through packaging and brand innovation.They are present in every occasion of consumption, with the correct brand, in the best package across all sale channels. Nutritional labeling information-in 2007, they began introducing labels in the EU member states in order to help customers understand the content of calories in beverages. New packaging solutions-they continue to broaden their brands offering to address by making the product more accessible and that it always meet the ever changing consumer needs for instance by introducing new package forms. As an extreme example, one of the extensions, Cherry Coke, was successful despite a near absence of advertising support (Pitta, D., Katsani, L., 1995). Cola has been aiming to market a new products by exploiting a well-developed image by introducing new products such as Diet Coke, Caffeine-Free Coca-Cola, Coca-Cola Cherry, Coca-Cola Zero, Coca-Cola Vanilla. Recent history shows that more than half of the new brands marketed during the 1980s were extensions of existing products, marketed under existing brand names. The most famous of these is Diet Coke, which is a major diet cola. Other Coke products are Caffeine free Coke, Cherry Coke, Coke ZERO, etc. On the other hand, Coca Cola has been marketing new product under new names. They are given their own brand names such as Fanta, Sprite, Schweppes, etc. By analyzing Coca Cola’s brand portfolio it can be seen that Coca-Cola is an example of a hybrid brand architectureLooking closely at the Diet Coke drinkers,they would acknowledge the fact that the product is related to Coca-Cola, but to them it is not a sub-brand, it is their brand. Where some brands benefit from association with the Coca-cola brands, whereas others are driver brands on their own. In fact Coca-Cola set up different brand strategies in different products by using a Hybrid brand strategy in cola drinks that are under the Coke brand name. Coca-Cola Company deploys various techniques to acquire a considerable market share in the beverage industry. Development and expansion of the company is vested on various policies introduced to enhance its marketing prowess as well as meet respective customer preferences in the globe. The Branding architecture of the company has played a pivotal role in enhancing development and market maximization. Coca-Cola Company deploys hybrid mode of system through wishing the name Cola to one of its brands in the globe. Also, the company has been in front in producing other brands in different regions in the society aimed at enhancing its market share globally through diversity brand system (Benedetto, 1999).